Homeschooling is fun. And homeschooling is hard. If you are never sure whether you’re doing it right, if you can be too hard on yourself, if you’re not sure whether you’re enough, this site is for you. It’s shockingly easy to move from stress to stress without connecting with yourself, your world or your kids. 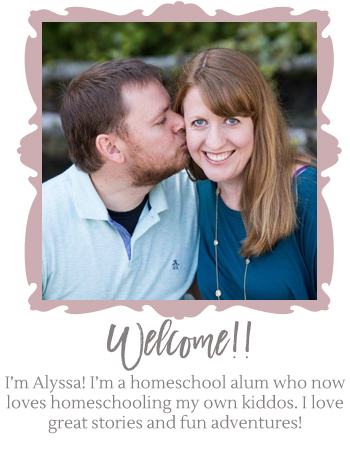 My hope is that in these pages you’ll find permission to slow down and love your homeschooling life. Permission to connect and be present in your space and with the people you love. I hope this will become a connected community of its own, where we can be present for each other and support each other. Welcome!